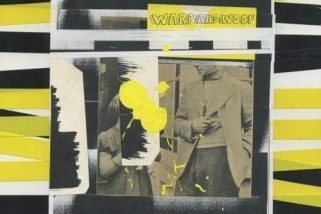 Who: Frontman for Pavement and The Jicks confidently releases another solo project. Sound: With a backbone of synth and beats, Malkmus offers up something different that walks a closer line to Beck but the album still shows flashes of Pavement as well. TFN Final Take: I will tell you that I was very concerned going into Groove Denied. This is Stephen Malkmus’ first solo album without his Jicks since 2001 and it was billed as his synth record that Matador sort of put on hold until now. Those are not music friendly points that make you think masterpiece. With all that fret I may have caused, you can put some of that away as Groove Denied is a weird but catchy record in only a way that Malkmus could produce. The front half is very synth beat driven except for the fourth track “Come Get Me” which is a nice just over 2 minute mid-tempo lo-fi rocker. For my ear this part of the record comes off slightly awkward as it really does find Malkmus stretching and searching for a sound. The second half of Groove Denied finds its heart as Malkmus discovers a better balance of his instruments and you can hear both flashes of Pavement and probably it is even more comparable to Beck. The jangly “Rushing The Acid Frat” and the hum along “Ocean Of Revenge” are stand outs here. 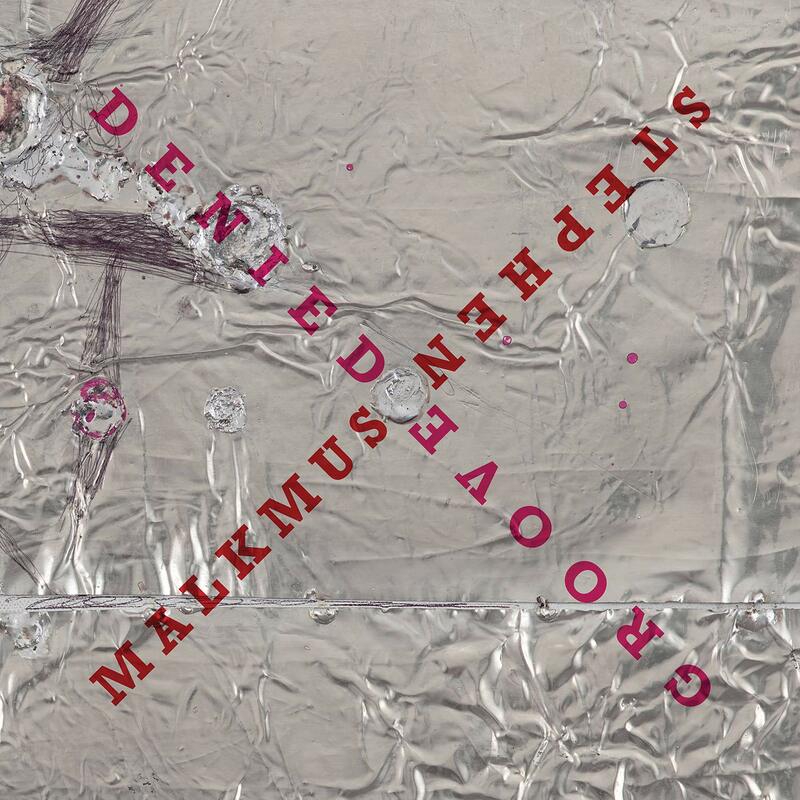 Overall, if you are a Stephen Malkmus fan you will enjoy Groove Denied. After last year’s stronger Sparkle Hard release with the Jicks, Groove Denied initially sounds like it has a slight hangover effect because it feels like some of these songs could have been for that 2018 record. The good news is that after a few spins those feelings dissipate and you can enjoy Groove Denied for its high points!